Sequel to TOWN for the FILMS(1998). Journey for films never stops… You cannot keep the memorable sceneries in the actual world. But instead, that nostalgic world is waiting for you, in films. 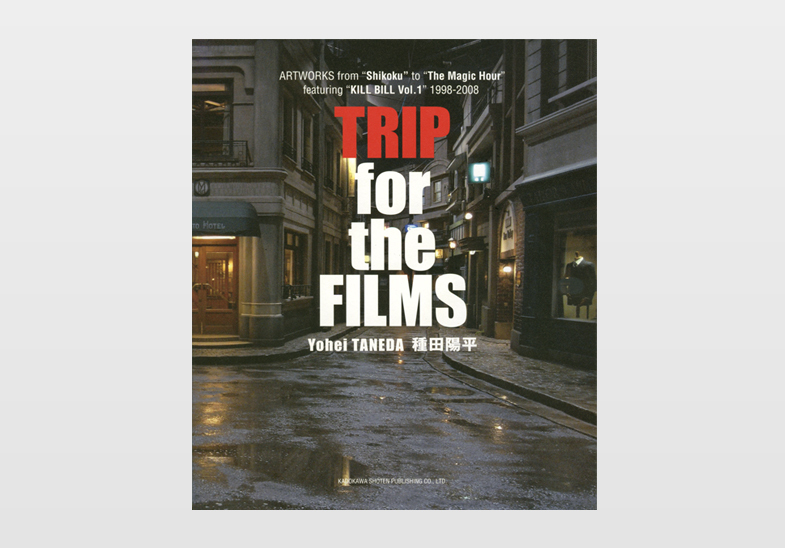 - to unfold the mysterious, deep and intense world of film art.English texts partially included.